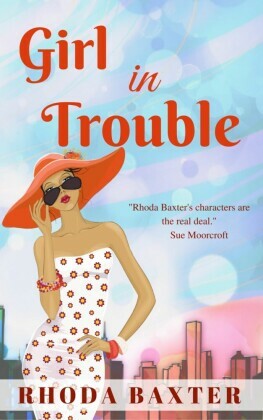 A romantic comedy and standalone sequel chronicling the life and loves of a female British Policewoman on the beat, set in the Heritage City of Bath, UK. 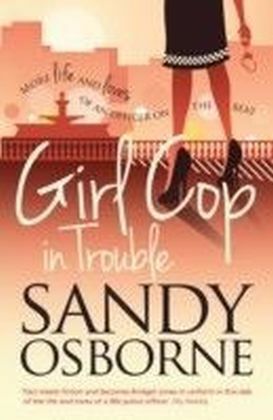 PC Sally Gentle is now a fully fledged officer and 'Girl Cop in Trouble' takes Sally on another action packed and emotional journey as she strives to hone her policing skills. The day to day sights afforded by her unique access all areas profession bring with them extremes of emotion from dealing with eccentric members of the public to coping with death on various levels. But there's trouble ahead when Sally's attempts to consolidate her relationship with Alex are hampered after she is accused of crimes against Alex's ex. 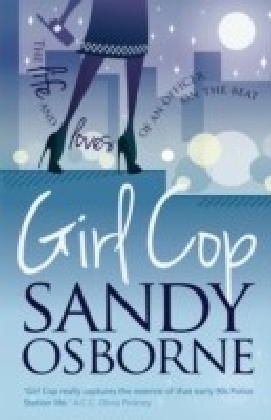 This fast paced romantic comedy will have you laughing and crying in equal measures as it chronicles Sally's experience of policing and love in the 1990s. 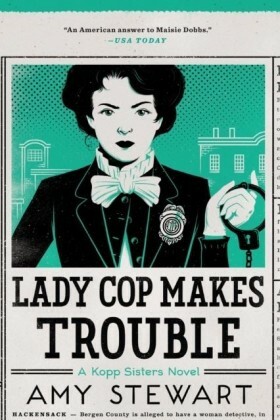 'Girl Cop in Trouble' will continue to support The Police Dependants' Trust and St Peter's Hospice.